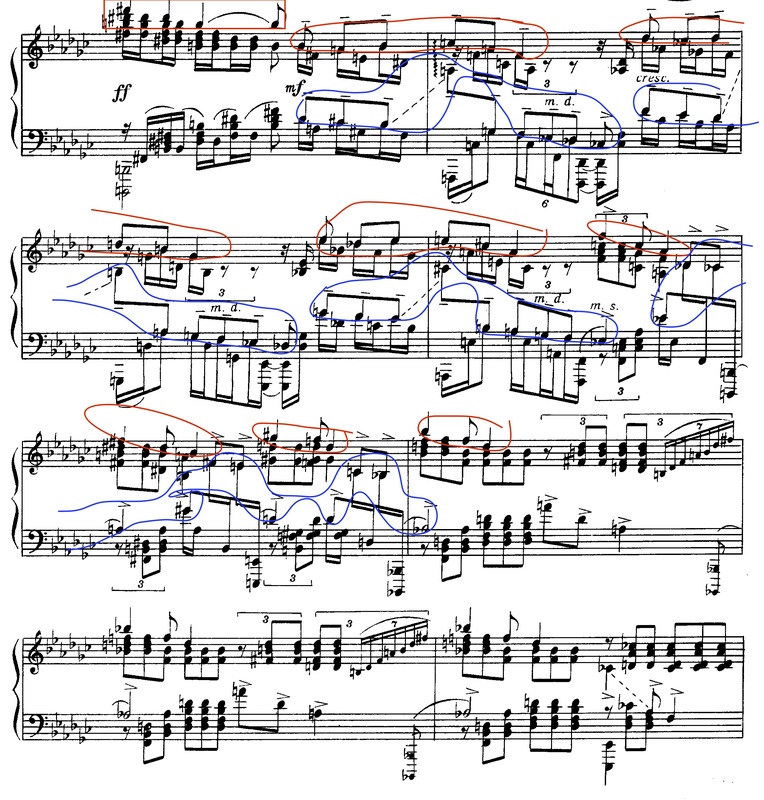 Here, I’ve circled two melodic ideas happening simultaneously during a complex chord-progression and accompaniment. The red shows the fragments of the main theme which outlines the diminished chord. The blue shows the descending whole-tone scale which keeps changing from one version of the whole-tone scale to the other. This is especially hard to bring out as it moves from hand-to-hand. 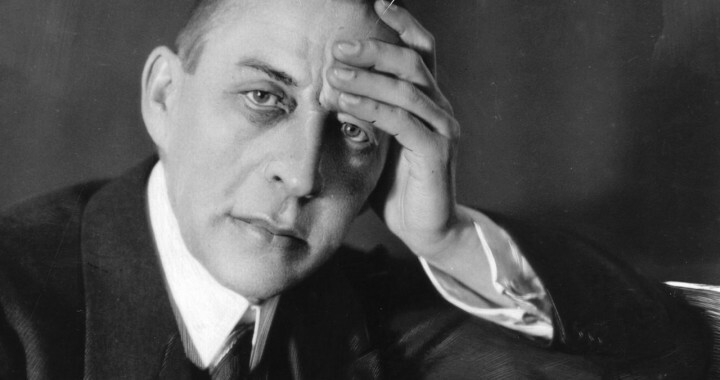 Rachmaninoff wrote these etudes with the intention of creating a vivid scene in the minds of the listeners. He never divulged what the “picture” was to him though. The musical achievement in these works is flawless and I would argue that it doesn’t need to portray anything at all. Perhaps this is just an added bonus that we are given permission by the composer to see this music as a painting or story. What scene do you see? Having trouble? Try this, imagine the awesome power of nature crushing your every effort to persevere. The character in my scene is alone and doing all he can but he is insignificant to the power of nature. Absolutely love this composition. One of the most powerful pieces of music I’ve ever heard. 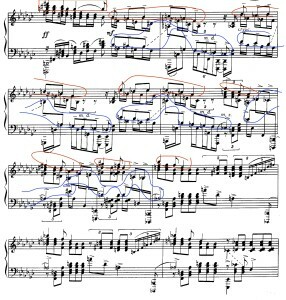 I read on a forum that when pianists complain of having carpal tunnel this etude is usually the culprit.